Had you ever stop to think in the impact that not integrated systems can cause in the experience of your clients and in the operational efficiency of your company? We believe integrations can’t and shouldn’t be a trauma inside companies. Born in 2018, LinkApi takes the solution to revolutionize the experience of who builds and consumes software integration to a next level. We help companies in their digital transformation integrating data from various systems with speed and operational efficiency through our platform. Beyond our robust integration platform made to build, monitor and distribute integrations, we have a team of professionals specialized in integration building and management, leading tranquility and security to companies that want to automate and streamline processes. We are the protagonists, addicted to knowledge, acting and creating simple solutions to revolutionize the integration market. We strongly believe in the construction of long-term relations, taking businesses seriously and making sure we always have the best technology to fortify our clients and partners. 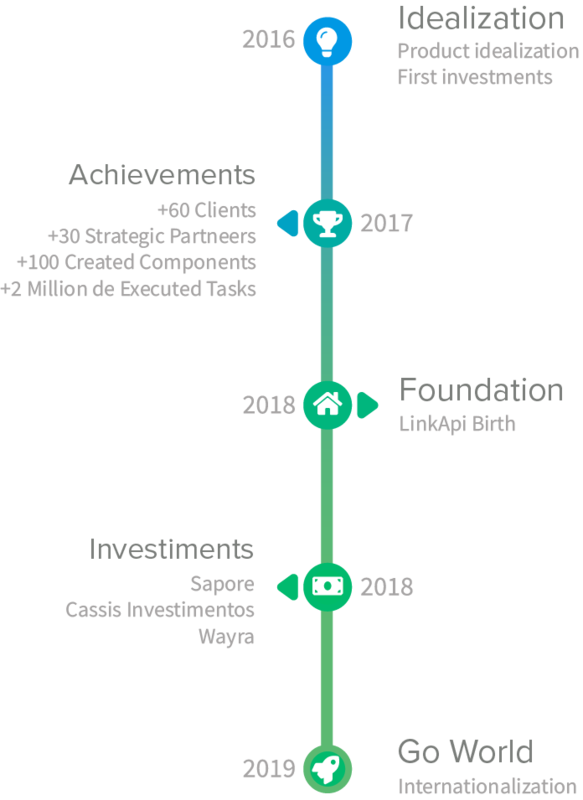 LinkApi is a startup that grows exponentially each month, all thanks to investors that boosted us from the start, believing and helping conquering our dream of revolutionize the experience of who builds and consumes integrations. 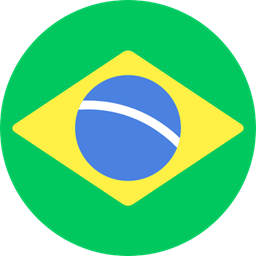 Jander Martins is a reference in the software industry, building a relevant track record founding Mastersaf and be acquired by Thomson Reuters in 2011. Actually, he is a relevant investor in Cassis Capital, DGF, G5 Evercore, DXA Investimentos, Zeedog, Koli Capital, Nexaas and a lot of startups such as PDvend, Pingobox, Payrentee, Lexnnova, etc. He will be essential in the expansion of LinkApi in the SaaS industry. 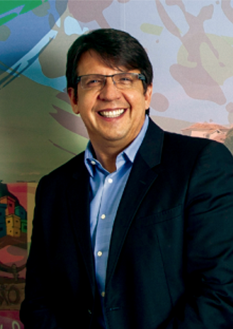 Founder of Sapore, the biggest food company in Latin America with almost R$ 2B revenue. Our expectations are to navigate easier on enterprise ecosystem with his network. 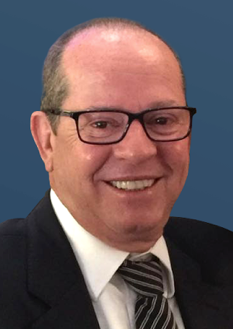 Mendez is a recognized entrepreneur with a lot of awards in the Enterprise market, he will help us to conquer good relationships. 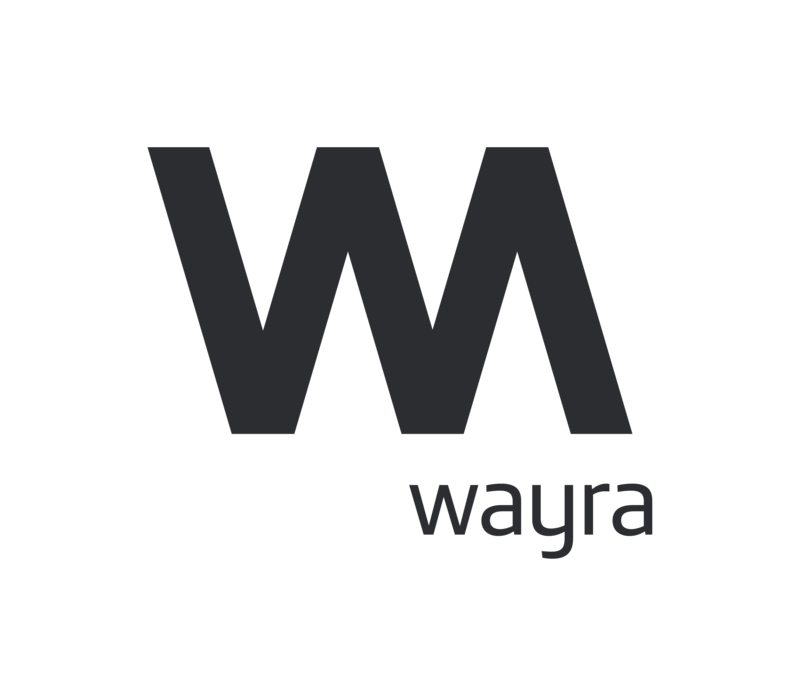 Wayra is Telefônica's corporate accelerator that in recent years has invested €39M to help scale the global startup ecosystem in sectors such as Cloud technology, Artificial Intelligence, Blockchain, Cyber ​​Security, IoT, AR / VR, Fintech, Smart Wi-Fi and much more. more. There are 11 hubs in 10 countries worldwide that give businesses exclusive access to heads of state, corporate leaders, investors and other successful entrepreneurs.